Here is a beautiful matching wedding band set that includes a 4mm and 8mm tungsten ring. These classic flat style Tungsten Rings get a handsome make over with the addition of a wide brush finish in the center of the ring. The polished edges create a noticeable contrast and to the brush finish. 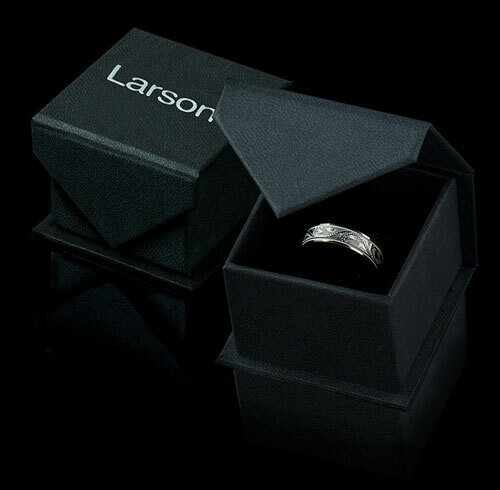 For couples who would like a matching set, this ring style comes in 4 mm, 6 mm and 8 mm widths. This is the perfect wedding ring to represent your love and marriage. 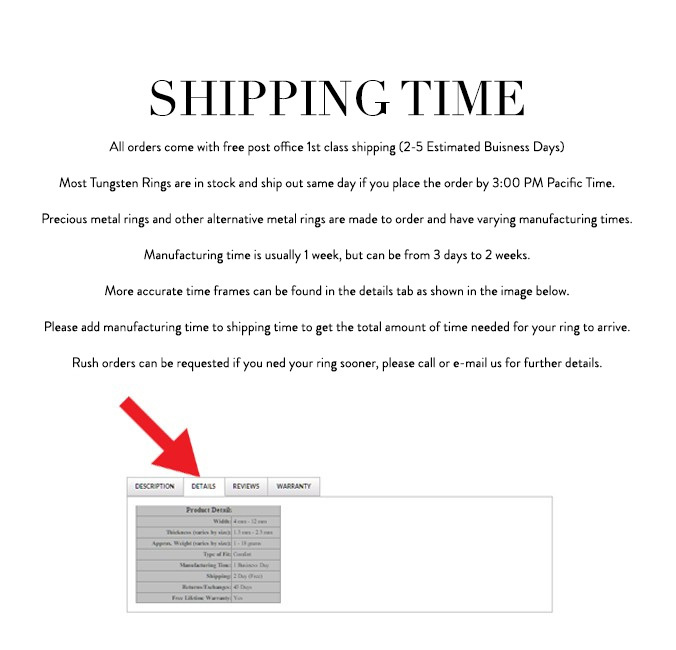 Truly Free Lifetime Sizing and Lifetime Warranty on all tungsten rings, no exchange|sizing fees, which our competitors charge.